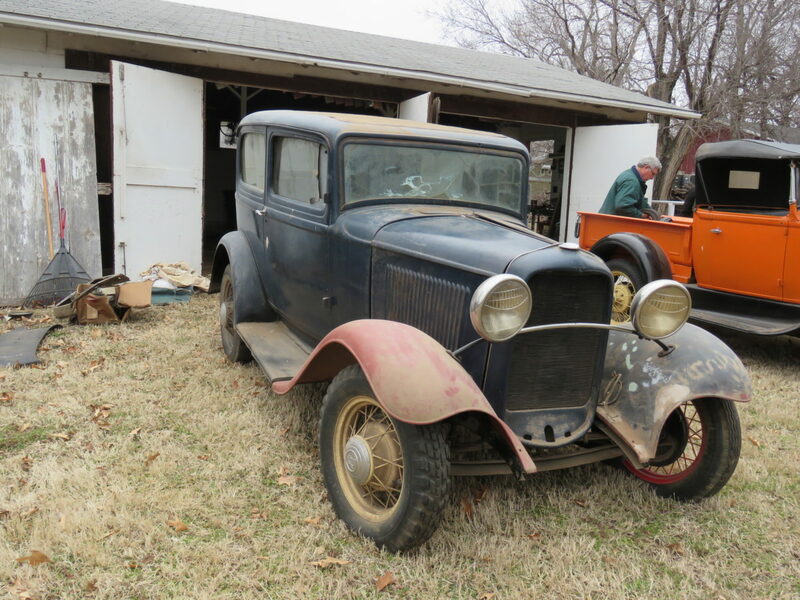 Barn Fresh 1932 Ford Tudor, 1933 Coupe & Roadster, 1931 Ford Model A Roadster Pickup, 1950 Ford and a hoard of Ford Parts! 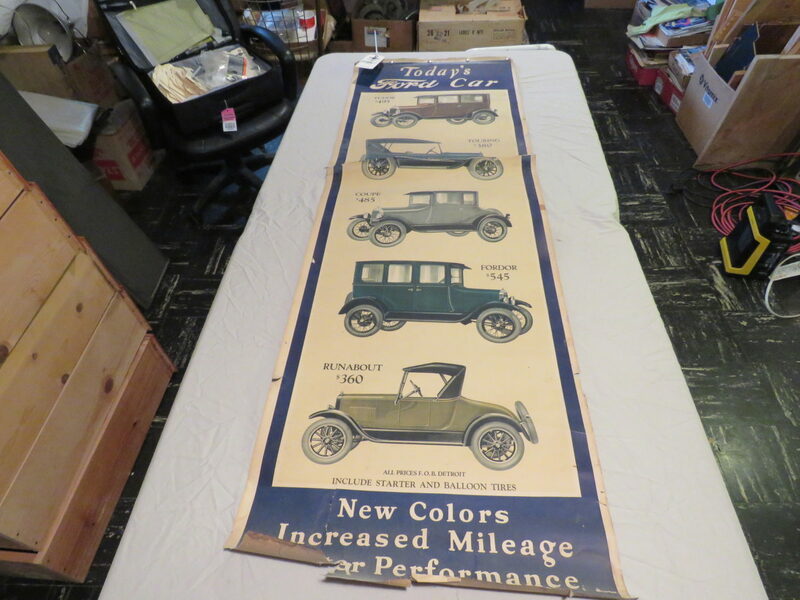 Memorabilia, Dealership Literature, Train sets and more.. 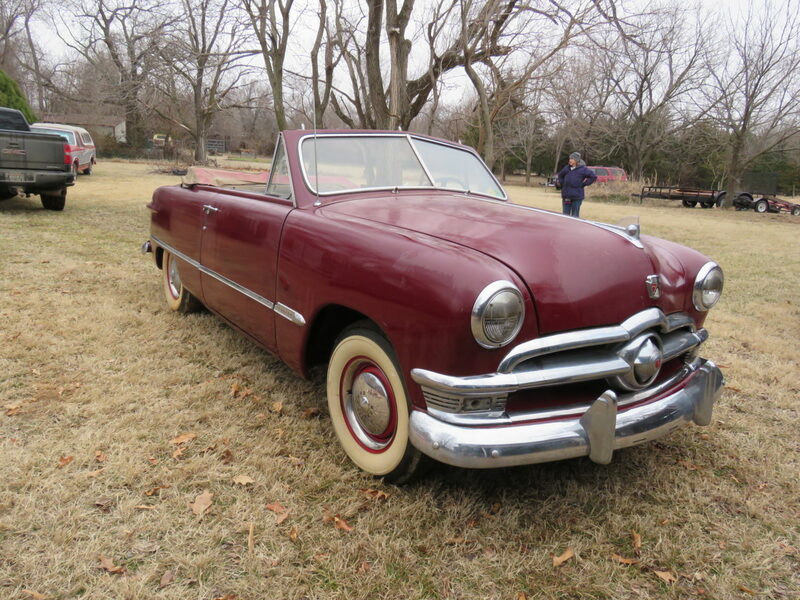 In person or Online auction. 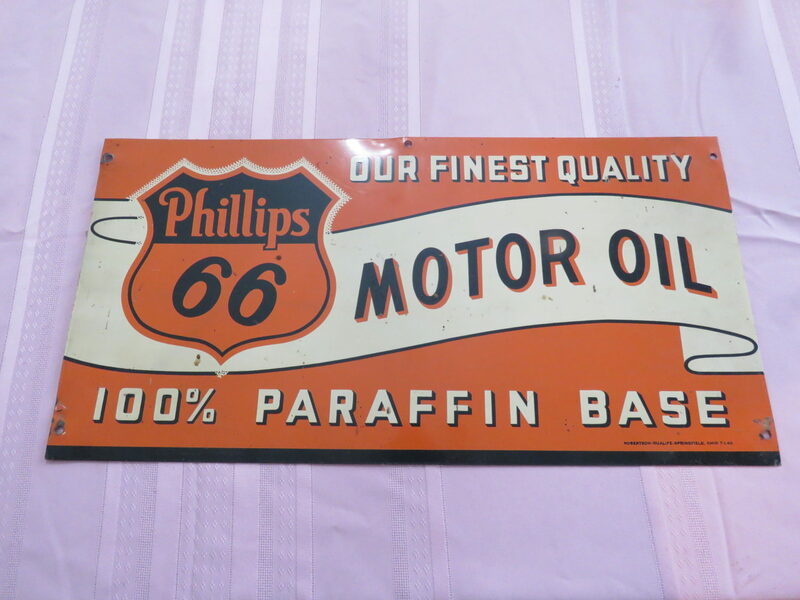 VanDerBrink Auctions, LLC is pleased to being you the wonderful Harry S. Lee Collection. 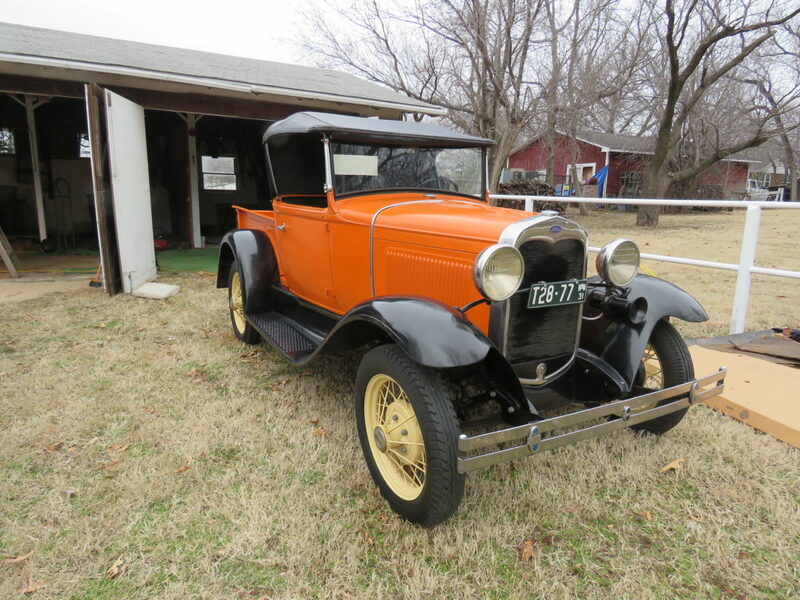 Mr. Lee loved Fords and the family will offer his collection at auction to the highest bidder. 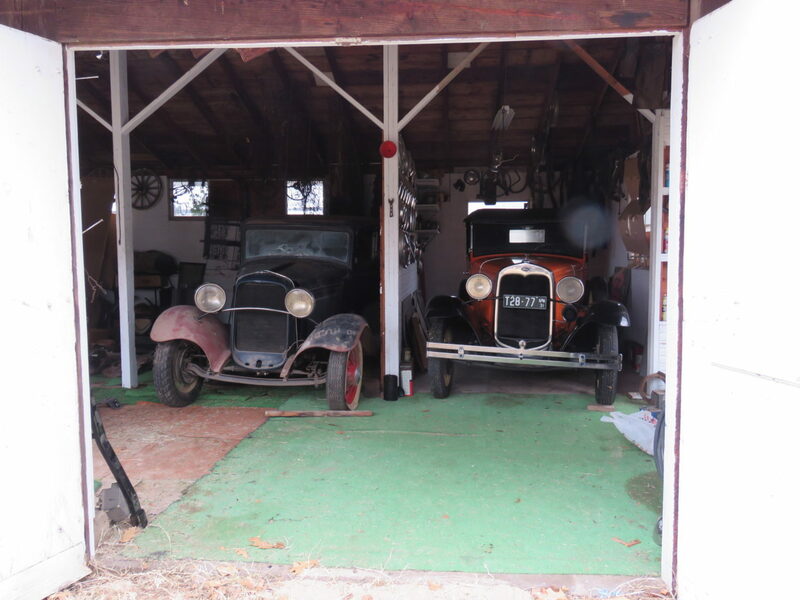 This collection has wonder Ford collector cars including a barn fresh 1932 Ford Tudor and 1933 Fords. 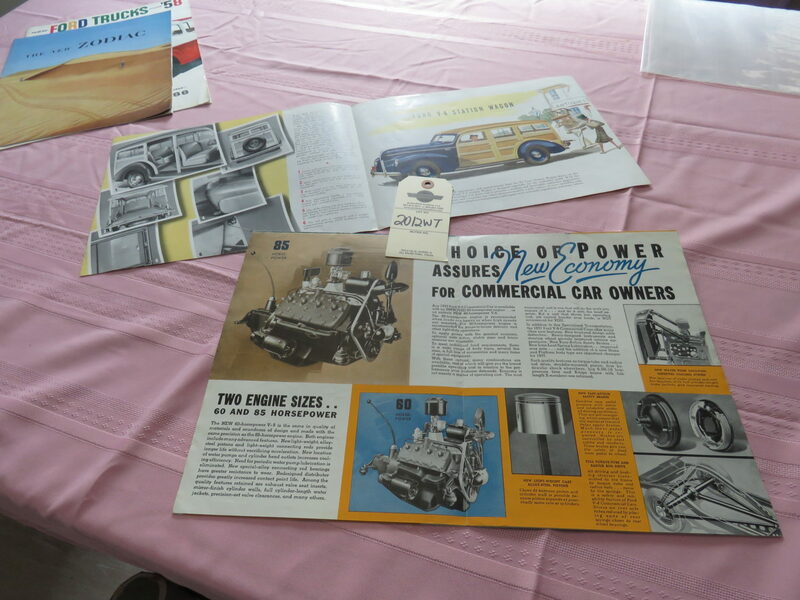 An assortment of Ford collector Parts along with Automotive Memorabilia. 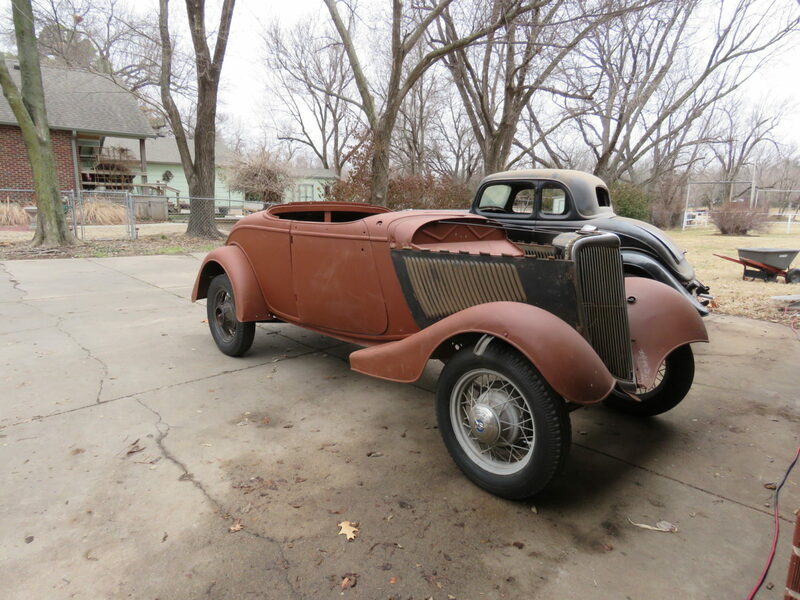 Harry’s interests were not only Ford cars, but trains and automotive literature. Plan now to attend this auction. If you can’t come to the auction bid online! 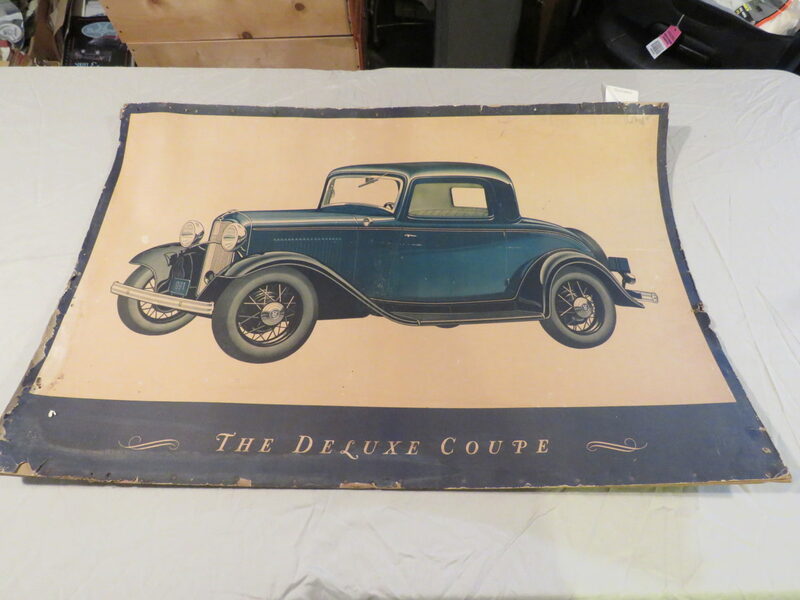 HUGE ASDSORTMENT OF FORD, CHEVROLET, TUCKER, CHRYSLER, PONTIAC, CADILLAC, AND MORE DEALER LITERATURE.VINTAGE MAPS, COCA COLA COOLER, AND MORE. 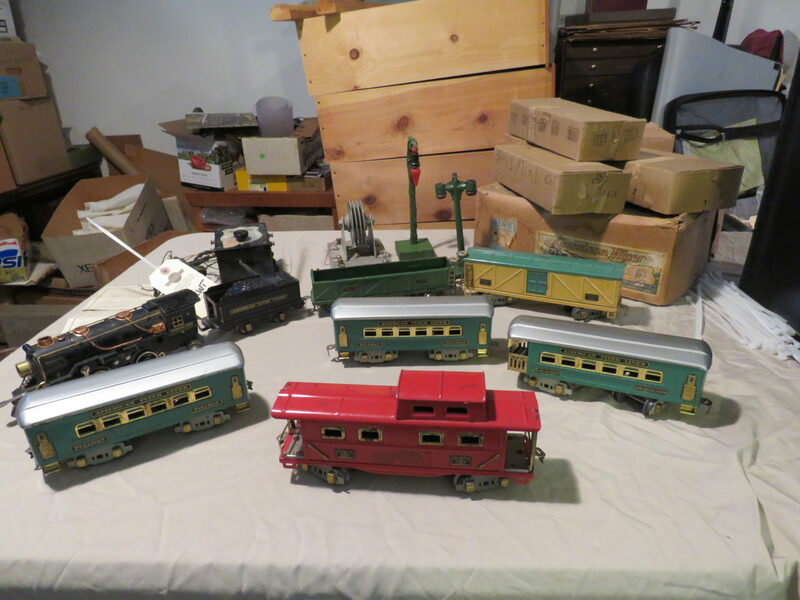 TOY TRAINS, TRAIN MEMORABILIA, BOEING AND AIRPLANE POSTERS, TOY TRAIN ACCESSORIES. 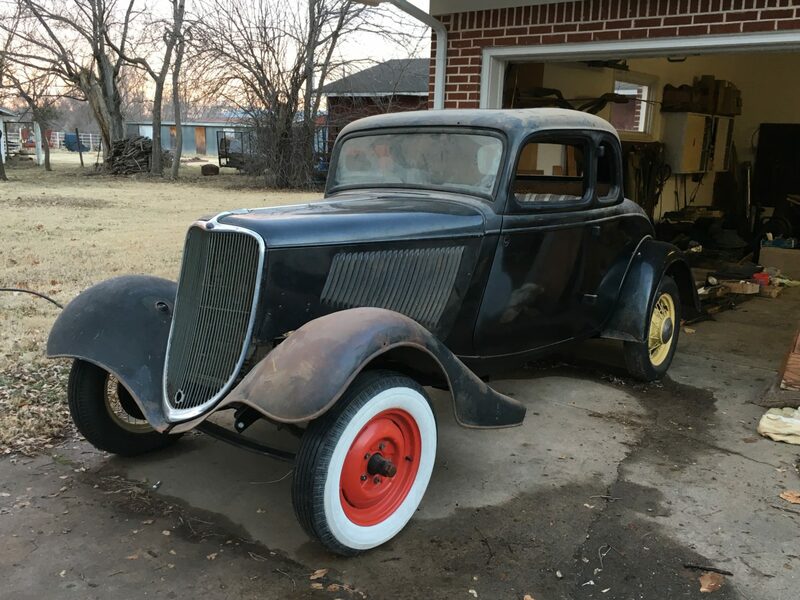 PROJECT PEDAL TRACTOR/CAR, CHILD’S PEDAL TRACTION TRACTOR SCOOTER AND MORE..
CASH, CHECKS WITH PROOF OF FUNDS, CHECKS FOR VEHICLES, MUST HAVE PROOF FUNDS. Credit Card with ADM Fee. 10% Buyer’s Premium onsite and online. Payment in full day of sale. Removal day of sale or within 7 days. Not responsible for accidents or theft. All items Sold AS IS. All Sales are final. NO exceptions. All selling NO reserve. Titles for cash and proof of funds. Loader available day of sale. Can’t come to the auction? 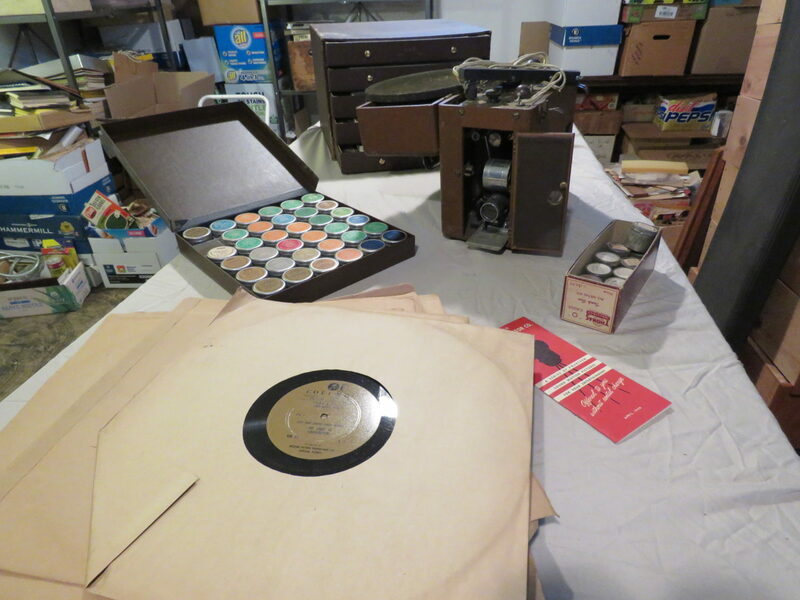 Bid online!